The Republic-Times Team of the Week is the Waterloo High School girls soccer team coached by Chad Holden. 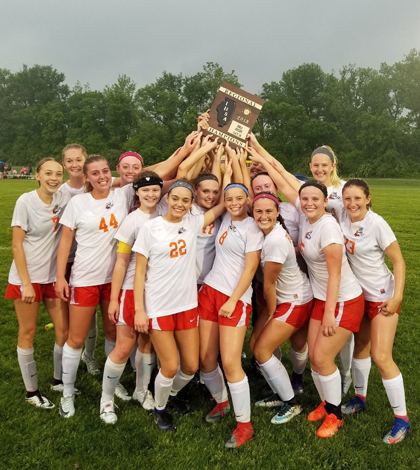 The Bulldogs, who ended their season at 18-3-3 with a loss to Normal West at the Class 2A Rochester Super-Sectional, won conference, regional and sectional championships this season. 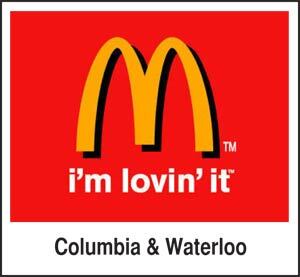 Waterloo defeated longtime Mississippi Valley Conference nemesis Triad twice this season, including a penalty kick win for the sectional title.